The green, odd-looking leaves of the Aloe Vera plant are jam-packed full to the brim with a whole range of clever little minerals and vitamins that your body can make great use of. If you are trying to get pregnant, Aloe Vera is great because it contains folic acid. If you’re feeling a little under the weather and need a pick-me-up, the vitamins A, C and E should get things going and as if that wasn’t enough, there’s vitamins B1 through to B3, and even B6 to consider. That’s on top of the 20 health-boosting minerals that have been noted in various studies. From calcium to zinc, you have the entire alphabet in there! One of the greatest things about the Aloe Vera plant is that it is well known to be an adaptogen. It sounds like a completely made-up word but there is some meaning behind it! This clever little thing is in your body and adapts the ability of your body to ward off those nasty colds, bugs, flus and diseases. It allows the body to be more comfortable, embrace change, and boost your natural immune system too. Something tells me that this plant may become more popular this winter…. We’ve seen Aloe Vera in one hundred and one different beauty products over the years so if you didn’t know that it was good for your skin, you’ve clearly been living under a rock. You can slather this stuff anywhere, from cuts to bruises, scrapes to burns, bug bites, dry skin, various skin diseases and more! When you whack the Aloe Vera gel in the fridge in the summer, it works as a great after sun treatment, and the cooling from the cold atmosphere plus the cooling properties in the gel itself means that it’s just the treat for sunburnt skin. 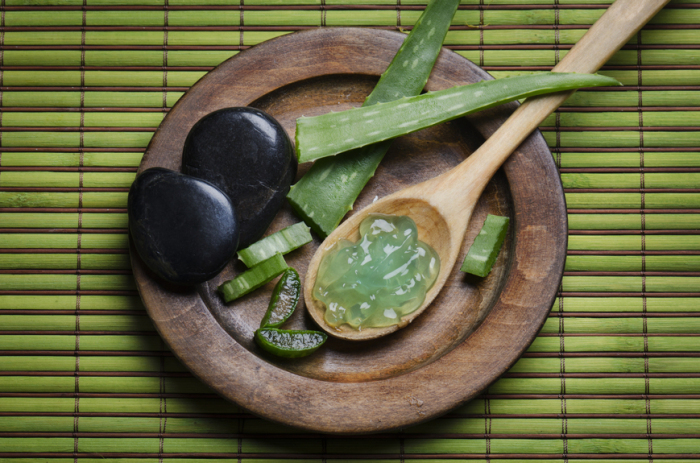 There are a million and one things that you can use Aloe Vera for, and with so many great benefits to take into account, you can understand why people can’t praise the rather underwhelming greenery enough. On top of what’s been mentioned already, there are so many other plus points – it’s a natural anti-fungal treatment as well as a natural disinfectant, anti-bacterial, anti-germ properties to boot. It’s good for your heart, it’s good for your hair and it’s great for your health. Is it perhaps time for you to investigate Aloe Vera a little further? 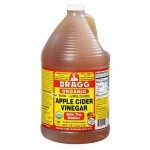 Apple Cider Vinegar for Skin – What a Surprise!